Are you ready to explore the interaction between your faith and calling? Join us on one of the Bglobal Studies experiences* to learn from business, social, education and religious leaders who are serving where God has called them to serve. 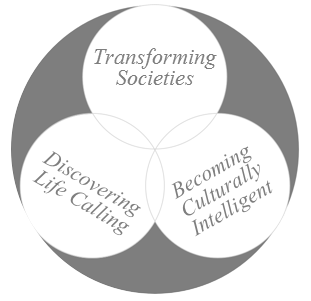 You will see how societies are being impacted and how you become part of this transformation.